Chitrangada has nutrition in mind when cooking for her family. Making tasty nutritious food is a skill she has perfected over the years. Paneer is perhaps the most popular food for vegetarians in India. My children love it and have it as part of nearly every meal. It is extremely versatile and can be used in many different ways. 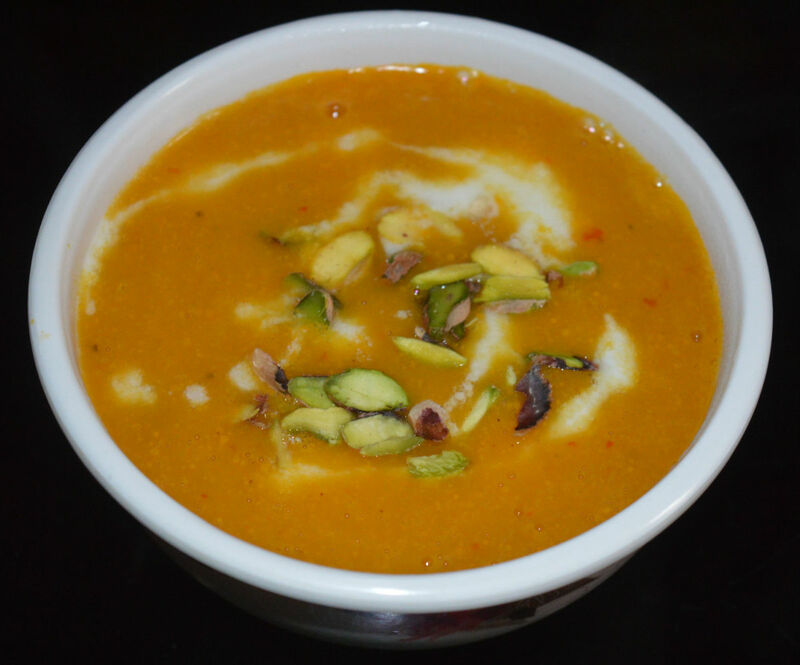 You can use it to make sweets, including rosogullas, sandesh, and ras malai. You can also use it to make salted preparations, including malai kofta, malai paneer, palak paneer, kadhai paneer, paneer pakoda, and numerous other mouthwatering dishes. You can make cutlets, grill it, or stuff it in a paratha. Grated paneer can be used to make delicious and nutritious sandwiches. As you can see, paneer is a must-have in your refrigerator. 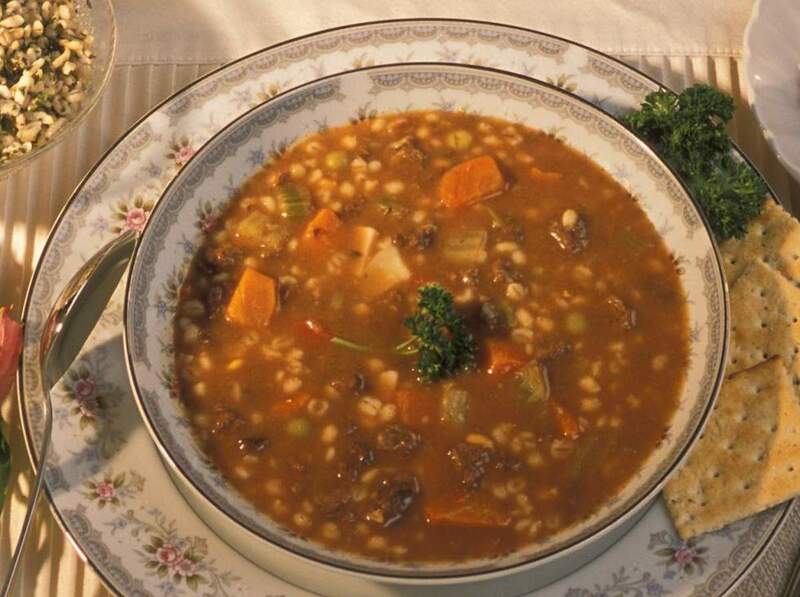 It is delicious, nutritious, and so easy to make. 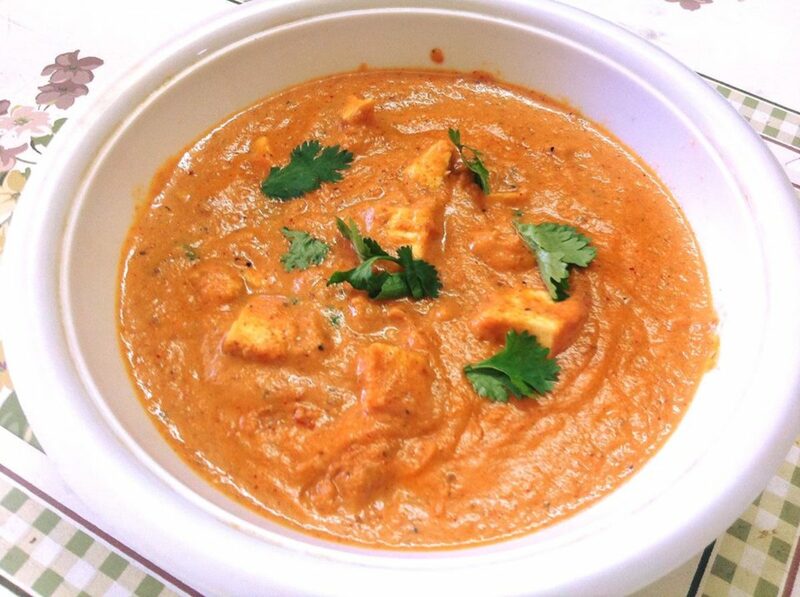 Although it is readily available in supermarkets, nothing can beat the taste of fresh, homemade paneer. It's so soft, and it's so satisfying to know you made it yourself. Add 1 liter of milk to a thick-bottomed vessel. Bring the milk to the boil over a burner. Let it boil until it starts rising, but do not let it spill. Remove from heat. 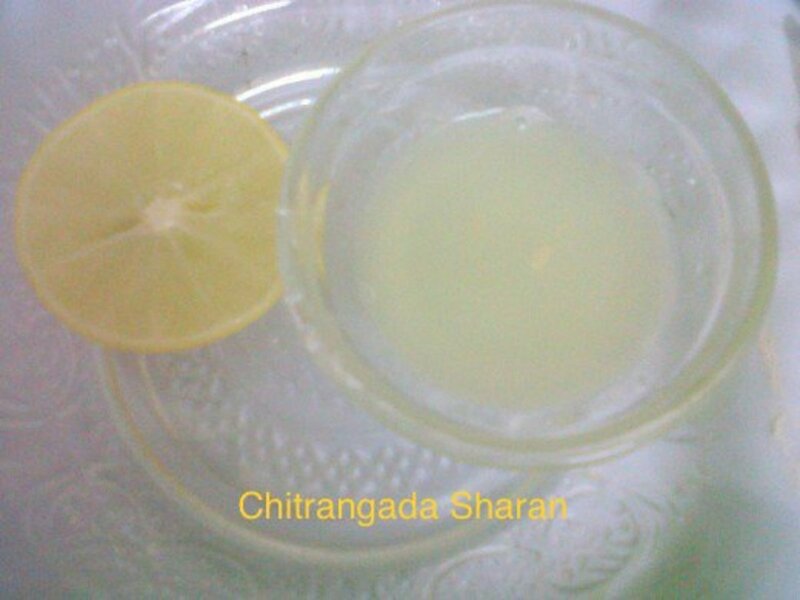 Mix lemon juice in the boiled milk and stir thoroughly. You will see the milk curdle or separate. Do not boil the liquid after curdling. Place a large sieve over a large bowl, such that it covers the bowl. Carefully transfer the entire curdled mixture onto the sieve. The paneer will collect inside the sieve, and the water will collect in the bowl underneath. Let the paneer drain off the water completely. Allow it to cool. Now the paneer is ready to be used. You can store it in the refrigerator, in an airtight container, if you do not want to use it immediately. It can be stored for 2 to 3 days in the refrigerator. If you want to keep it for a longer period of time, store in the freezer. When you want to use it, remove it from the freezer around 15 to 20 minutes before cooking. 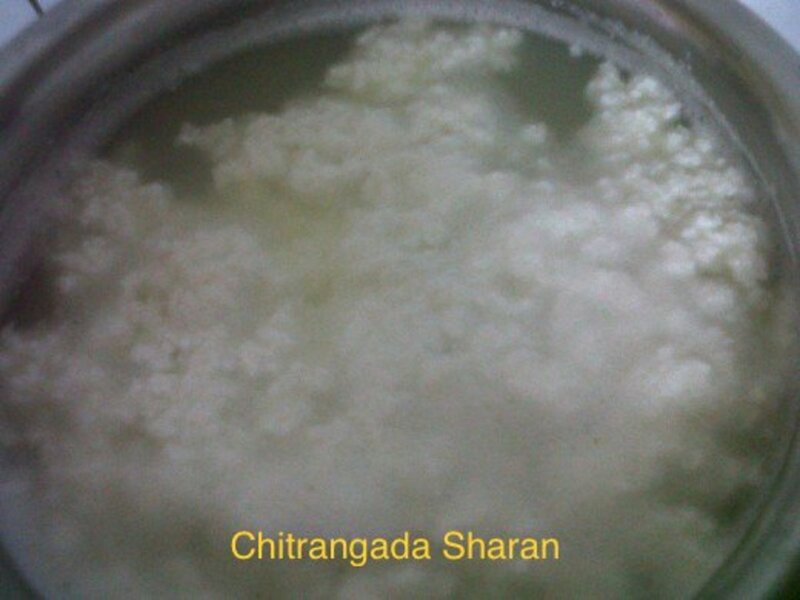 Although the cheese can be made with toned or skimmed milk, making it with full cream milk will yield more paneer. To keep it low in calories, however, I prefer to use toned milk. Do not overcook the cheese. It will lose its softness and become hard. The water that is collected in the bowl after sieving the paneer still has the goodness of milk. It can be used to knead dough or as a stock. You can also drink it as is, after adding a pinch of salt or sugar. 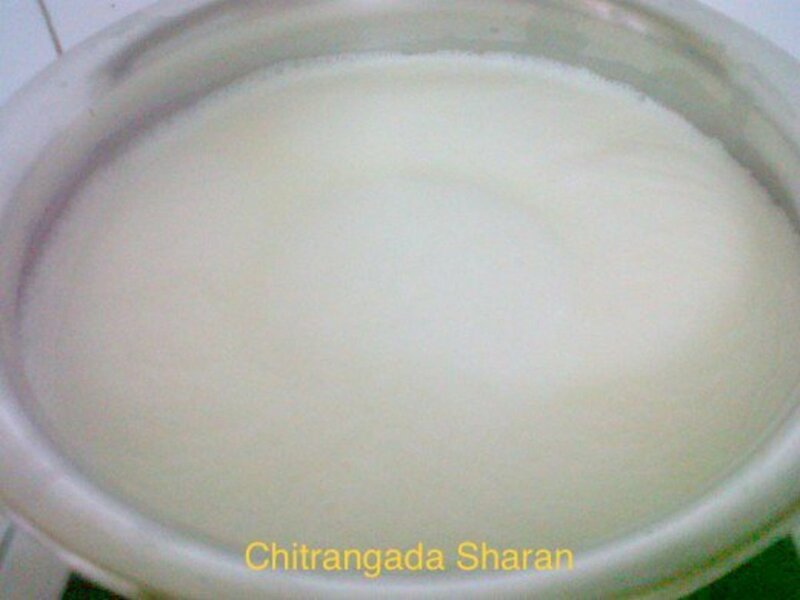 You can also use white vinegar or curd to curdle the milk. Paneer tastes best when fresh. Although it can be preserved for a considerable period of time in the refrigerator, try to make it fresh every time you want to make a paneer recipe. 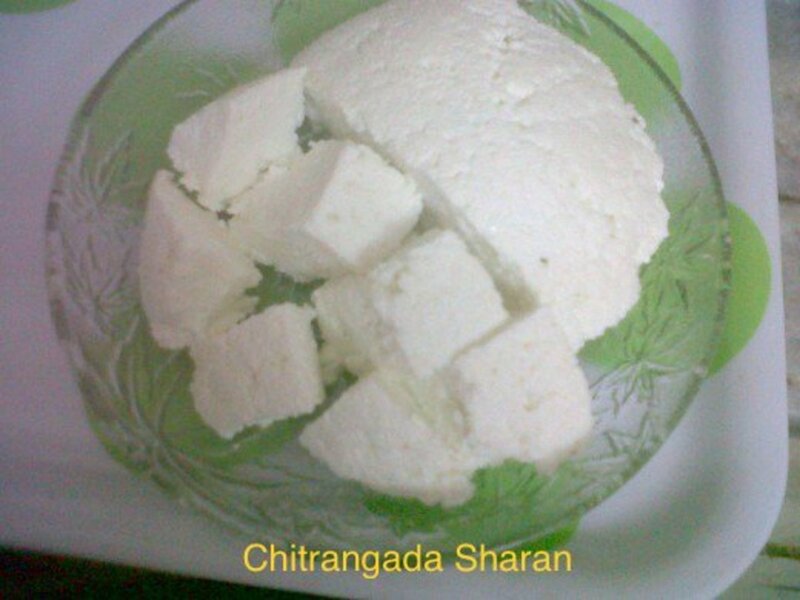 Do you make paneer or cottage cheese at home? I buy it from the store. 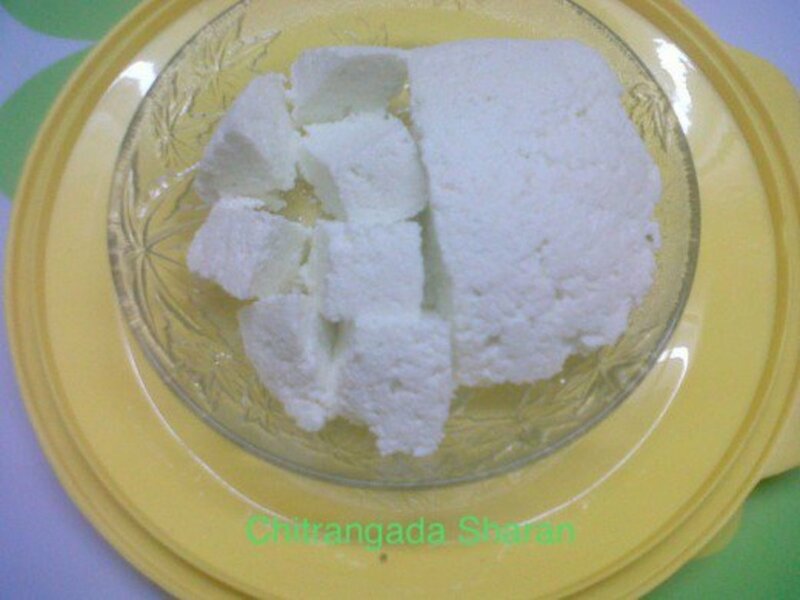 Paneer, or fresh cottage cheese, is so versatile that you can turn it into exotic recipes, both sweet or salty. 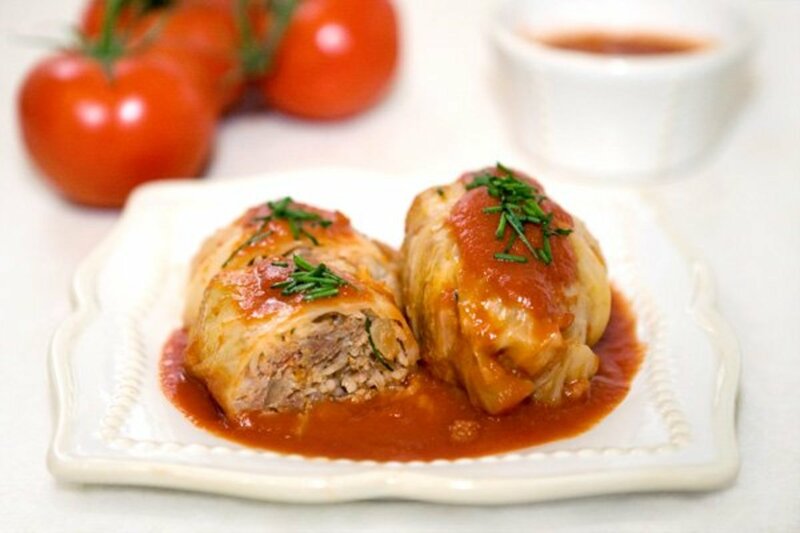 It's good to make some and keep in the refrigerator if you want a quick meal. Avoid overcooking the paneer. Otherwise, it may turn out rubbery and lose its natural juices. Homemade, fresh cottage cheese is always softer and better tasting compared to store-bought options. When preparing sweets, always use fresh paneer. The water left behind after separating the paneer is rich in nutrition, so it should not be discarded. It can be used for kneading dough or as a soup stock. Which is your favourite sweet made with paneer? Any other, mention in the comments section! Please rate my homemade paneer recipe! 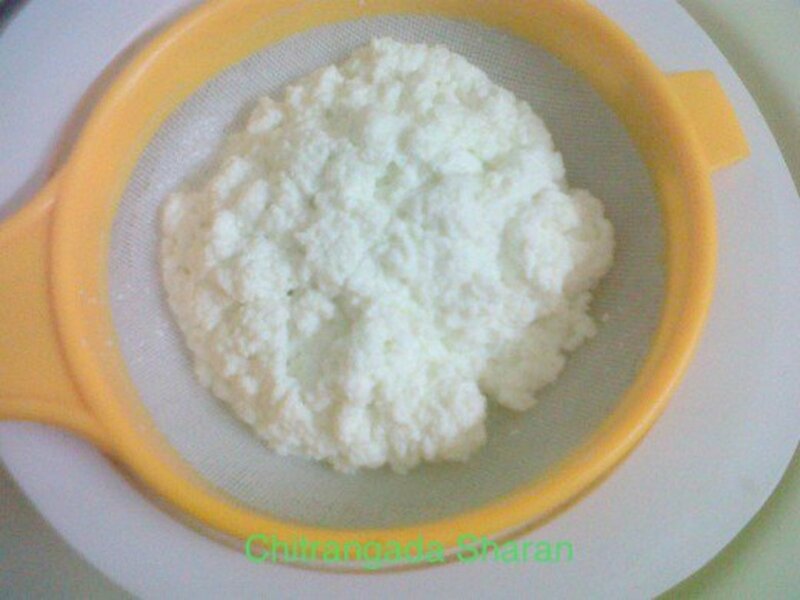 Do you make cottage cheese at home? If so, how? Thank you Rajan ji, for appreciating the article. Glad you liked it. 10 months ago from From Mumbai, presently in Jalandhar,INDIA. Thanks for sharing the method to make fresh paneer. The rasgullas look very tempting. Thanks Dolores Monet, for going through this hub and your lovely comments! I am glad this is helpful to you. Thanks for voting up! Thanks for visiting this hub and your positive feedback. I hope you will make your Paneer now onwards. Thanks and have a good day! Thanks for the Follow as well! I, too, had no idea it was this simple! I eat paneer often- I should have been making my own all along. Thanks for sharing this! Thanks mr-veg, for your visit and appreciation! I am glad you liked it. Thanks rajan, for visiting and commenting. I am glad you found it to be useful. Thanks for sharing and voting up! I love paneer and we do make it at home many times. Thanks for sharing the step by step procedure and pictures. Voted up and useful and shared as well. Yes DzyMsLizzy! 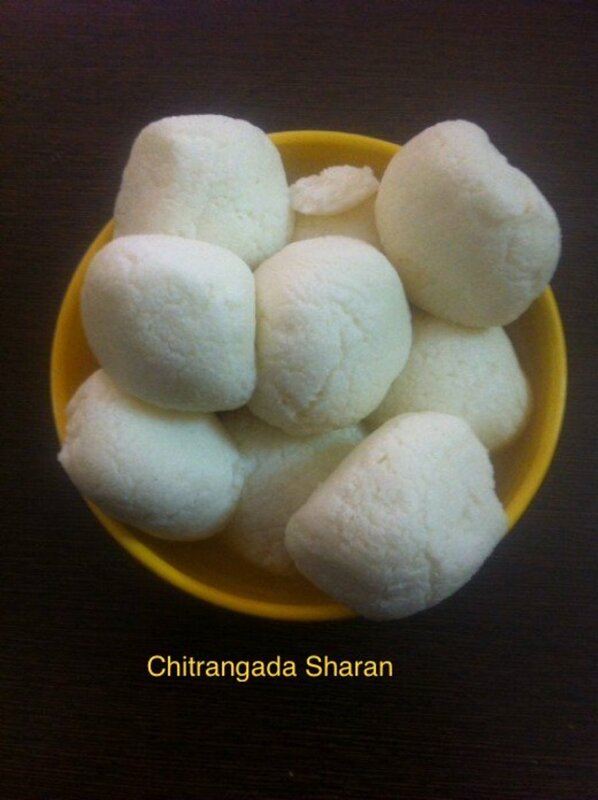 It is quite easy, pure and fresh, and the best part is, you can make it at home anytime. Thanks for reading, appreciating and voting up! This sounds pretty easy, and I'm all for easy in the kitchen! I'm going to bookmark this to try for sure! Thanks for sharing. I'm always interested in vegetarian recipes. Thanks Marcy Goodfleisch, for visiting this hub and your lovely comments. Nice to hear about your city and its pleasing diversity. I am glad you liked the hub! Thanks Deepak, for your visit and appreciative comments! You are making me hungry for one of the great Indian restaurants we have here! I feel fortunate to live in a city that's so diverse - our restaurants are authentic, in many cases, and we are so blessed to learn to love tastes we otherwise would not acquire! Thanks Suzie, for visiting this hub and your nice words of appreciation. I am glad you liked it and I am sure you will try it. Thanks for sharing and pinning! Have a good day! Wow!delicious and full colories. Good hub and tasty efforts. Wow, how interesting, never knew about paneer and how easy it is to make! I love cottage cheese so will definitely be trying this out. Great share, so have voted it up, useful, interesting, shared and pinned! Thanks Indian Chef, for visiting this hub and your comments. I am glad it brought back some sweet memories of your mother. I hope you try it at home, the way your mother did. This is very nice way to make paneer. My mother also made it same way. Really i went in past thinking about making paneer because my mom was very fomd of making paneer at home. Thanks Seeker7, for visiting this hub and your appreciative comments. If you find any problem, trying it, you are most welcome to ask me. 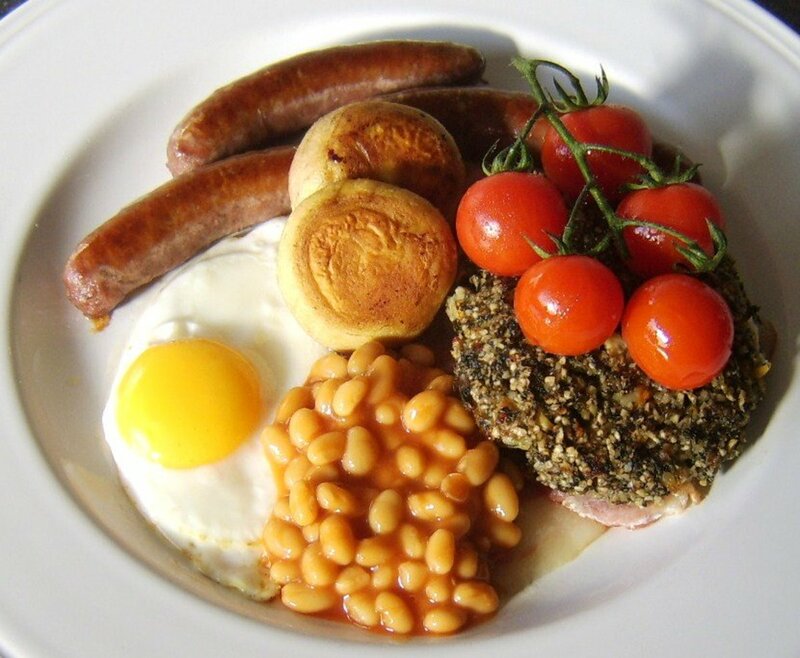 What a delicious recipe and the instructions are excellent! I will need to have a go at this one very soon. Many thanks for sharing! Voted up! Thanks MarleneB, for your visit and comments. I am glad you found the hub easy to follow. Like you said, nothing beats fresh! Your instructions are so easy to follow. The photos are extra helpful. I am definitely going to try this recipe. Thanks DDE, for your words of appreciation. I am glad you liked it. Wow! Making Panner cheese is this simple! Thanks for the step by step recipe. You are welcome, Claudia Tello! I am happy to be of help. Thanks a lot for your explanation. Now it is totally clear to me and I am ready to follow your recipe. Looking very much forward to start experimenting with Panner in different dishes. Thanks Ericdierker, for your visit and appreciative comments. Thanks suzzycue, for visiting and commenting. Hope you will try making your own cottage cheese now. 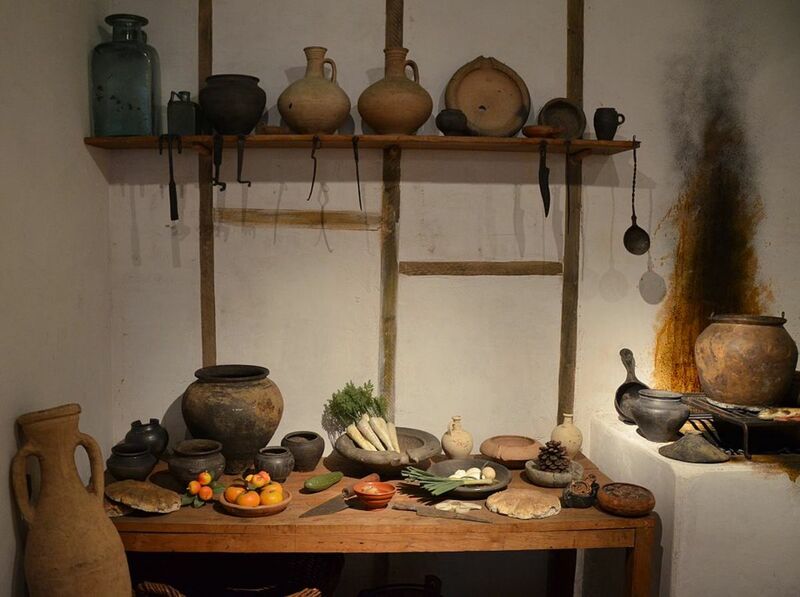 Thanks Claudia Tello, for your visit and comments. Now regarding your confusion. It depends on the consistency of the milk you are going to use, as to how much lemon juice will be enough to curdle the milk. You have to slowly add the lemon juice and keep stirring, till you see it has curdled. Sometimes it is done in 1 tbsp., or 1 and a half, sometimes it takes a little more than that. But keeping the lemon juice ready is advisable. Hope that helps. If still you have any query, you are most welcome to ask. I have never made my own cottage cheese and did not know it was this easy. I love to eat it just by itself or with olive oil/ cider vinegar dressing on it. Thank you for this recipe. I would like to try making Panner with your instructions. 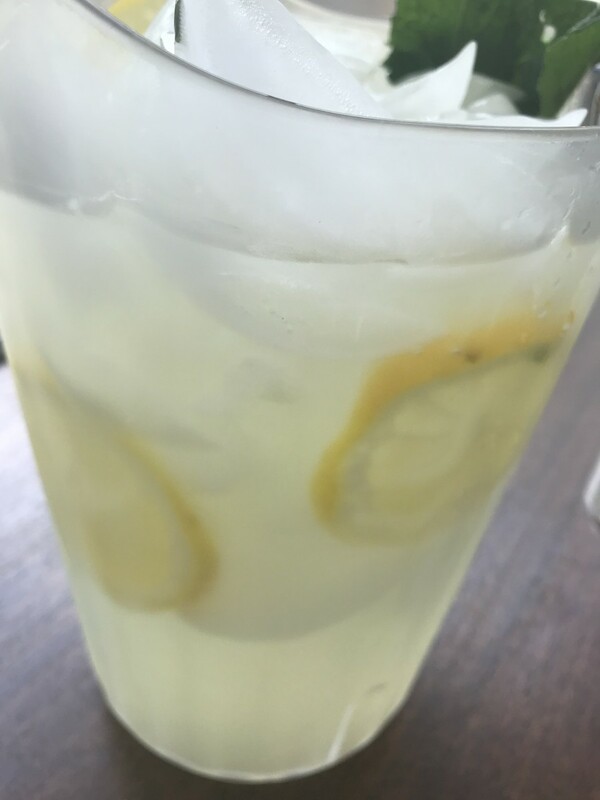 However, I have a question I was hoping you could please clarify: you mention 1 to 2 tablespoons of lemon juice, how do I know how much lemon juice to add? When is it 1 tablespoon? When is it 2 tablespoons? This is a little bit confusing to me.